Prepare yourself for a robust, mug-thumping night at the island's merriest beer festival. 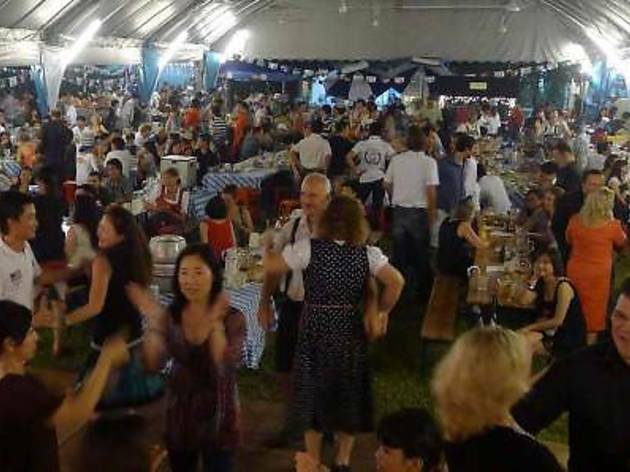 Hosted by Malaysian-German Society (MGS), savour original Oktoberfest beers (Paulaner and Hacker-Pschorr), German delicacies (think, sausages, meatloaf and Sauerkraut), traditional games and entertainment by German band, 'Bavarian Sixpack'. 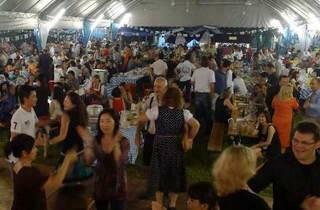 Admission is by purchase of an Oktoberfest souvenir program. 2,500 visitors are expected to partake in this year's festivity, so get your tickets early. Pre-sale passes are now available from Oct 7-24.